Goals: To increase overall functionality of the site, with a focus on merchandising and promotions through a platform upgrade to Magento. 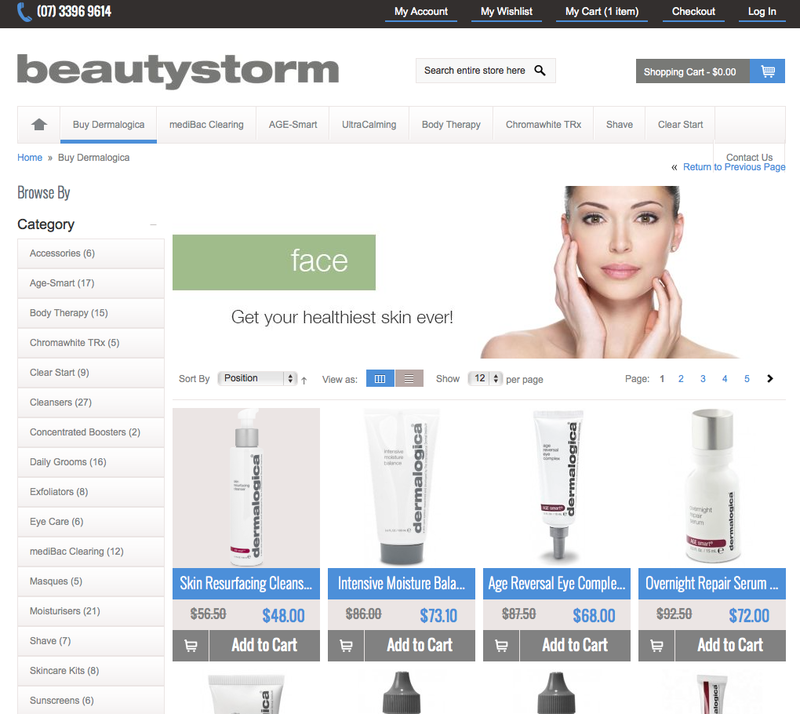 This project was a platform upgrade to Magento Community Edition for authorised Demalogica reseller Beautystorm. 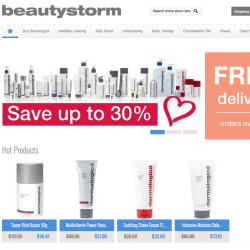 This site was previously run on a hosted eCommerce platform that was quite restrictive in terms of enhancement options, particularly around merchandising and promotions capabilities. Curata handled the development side of the project.